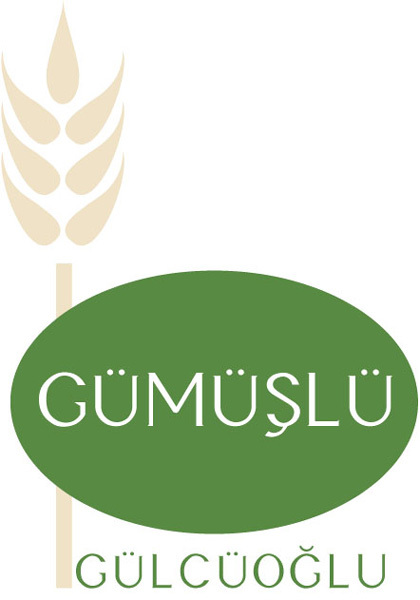 Gülcüoğlu Gümüşlü Farm is a 1240 acre (5000-decare) farm established by the Gülcüoğlu family in 1905 and is currently managed by the fifth generation of the family. Among the geographical features of its location, the fact that the farm is bordered by the river Küçük Menderes offers an enormous advantage from an agricultural point of view. The farm has fertile soil and good drainage. A wide variety of high quality products are grown throughout the year due to the excellent climate of the region. 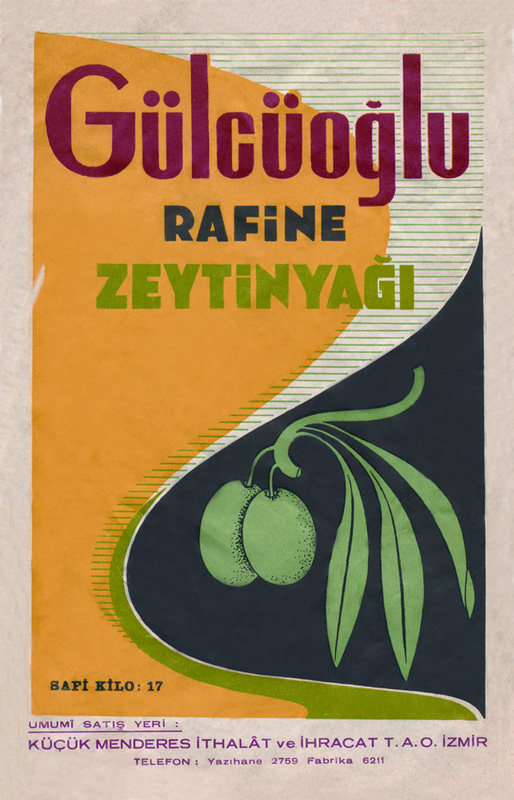 Until 1990’s the main product of the farm was Cotton, strategic product of the Western Aegean region because of its superior quality, one of the best in the world. Unfortunately, the years 1990-2000 were characterized by the decline of cotton farming in the region due to adverse government policies. The region has now become the main center in the country for the livestock industry, particularly with regard to dairy products which has consequently seen an aggressive demand for corn grain and corn silage. Our farm has invested in a grain drying machine and 2000 ton silos in order to respond to the growing demand of corn grain. Today, the farm produces industrial plants including wheat for pasta and bread, potatoes and corn by-products, and vegetables for canned and frozen food manufacturers. Our mission is to reach global standards in technology and agricultural productivity and sustainability. The vision of our company is to develop a partnership with an expert agricultural company with commercial and technological know-how and with whom we can develop and cultivate a positive synergy. Since its inception, the farm has played an important role in the social, cultural and economic development of the region and will continue to do so.